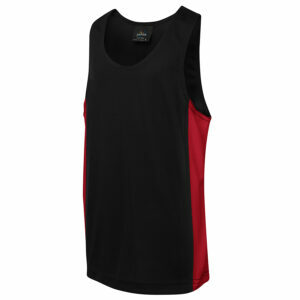 Do you need a training singlet for your team? 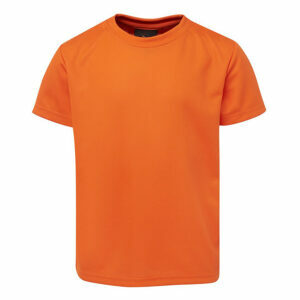 or a printed t shirt for your next promotion? 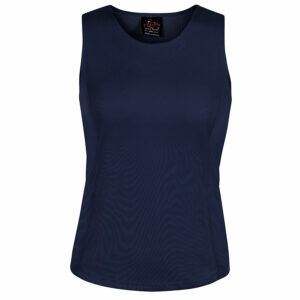 We have a great range of both 100% cotton and polyester sportswear that will be a perfect fit. Finish it off with a screenprinted logo or embroidery and you will be ready to go.